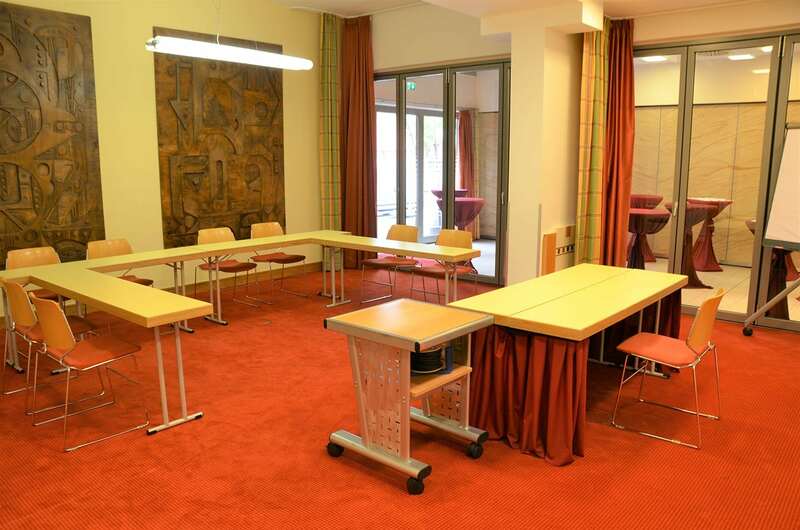 Want to teach or get taught in an extraordinary atmosphere? 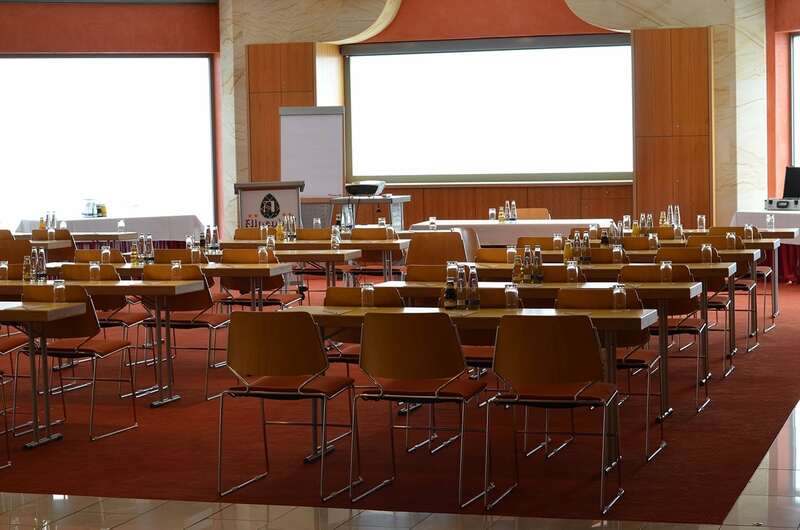 Our Eventpalais, built specifically for seminars, conferences and exhibitions, makes it possible. 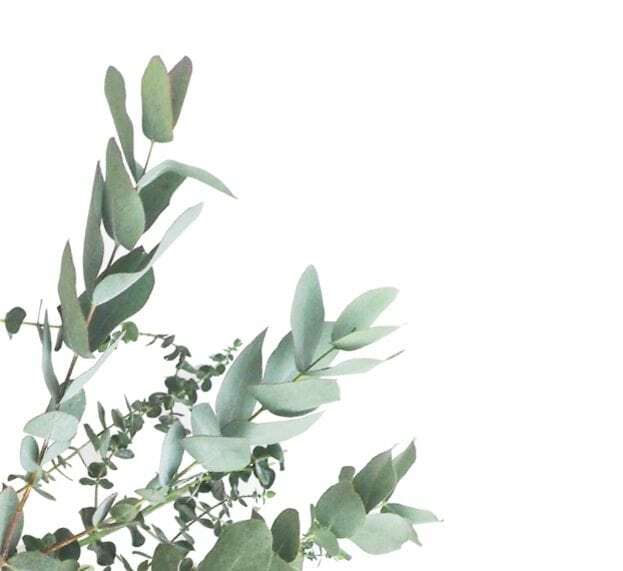 For us, that means: cutting-edge technology in our typical patchwork style – old meets new. 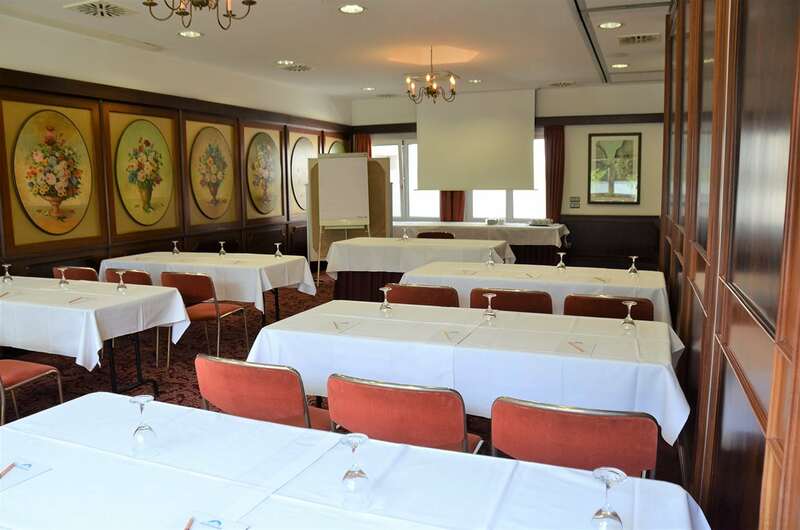 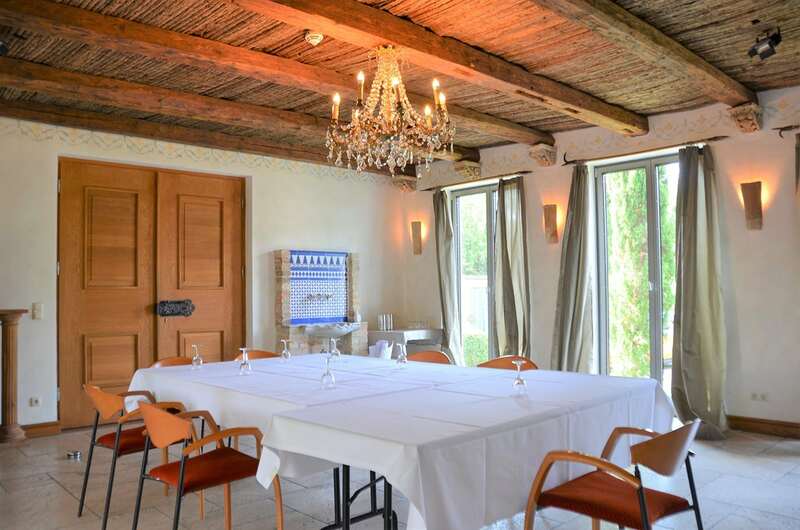 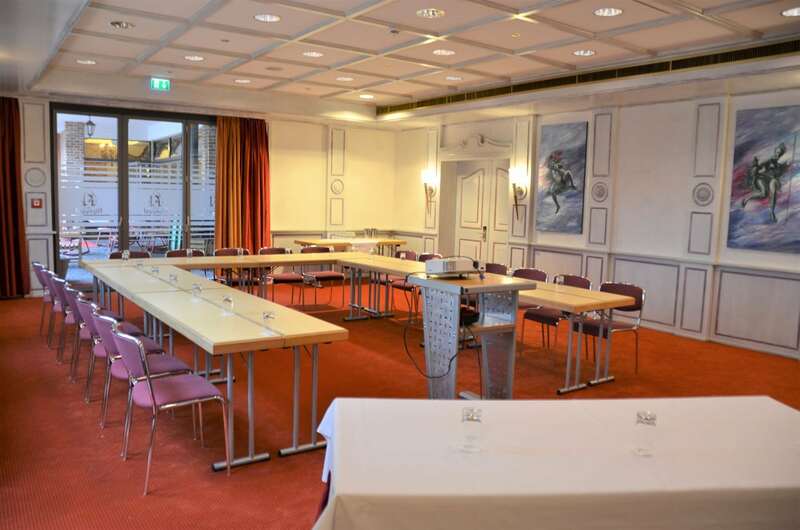 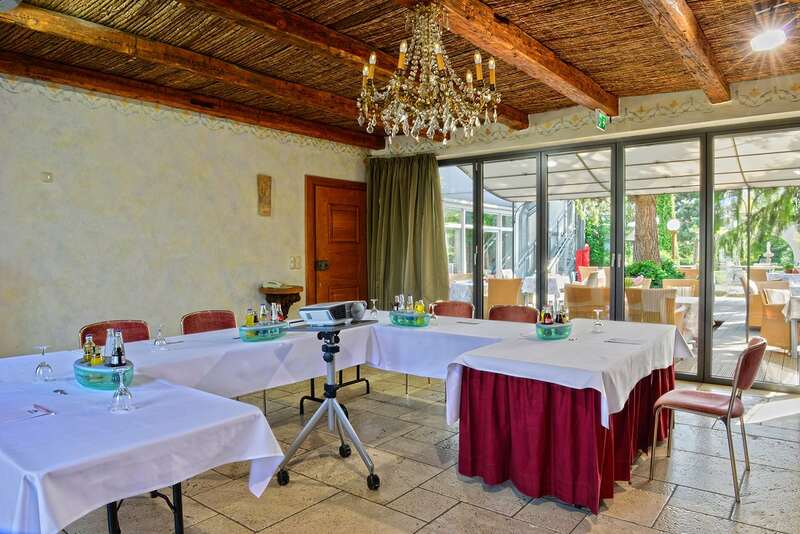 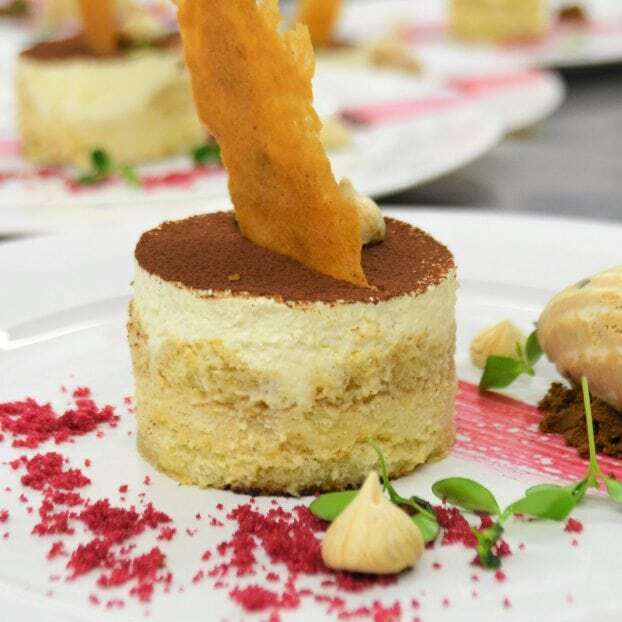 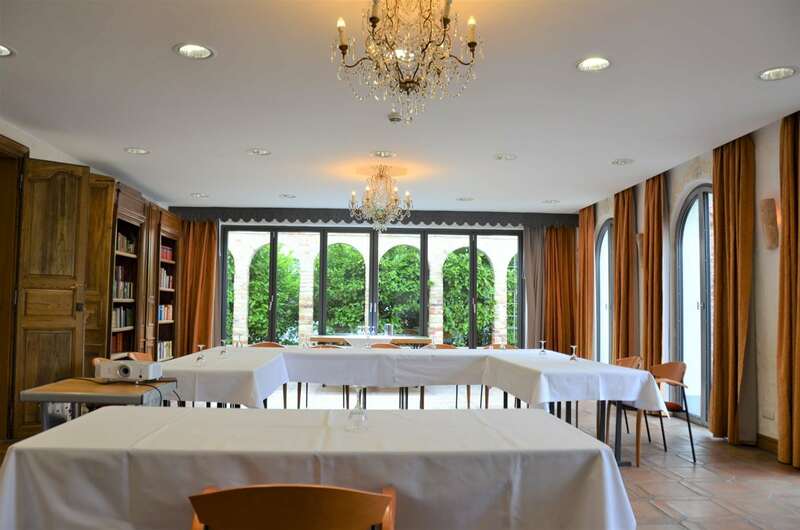 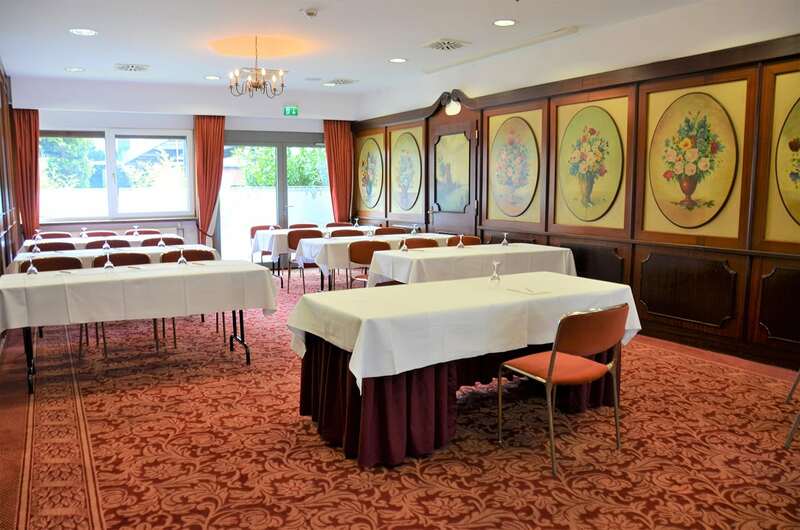 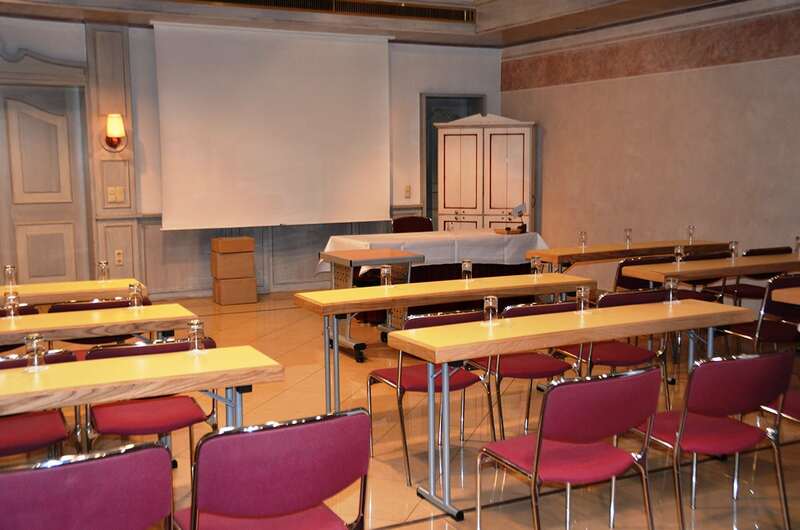 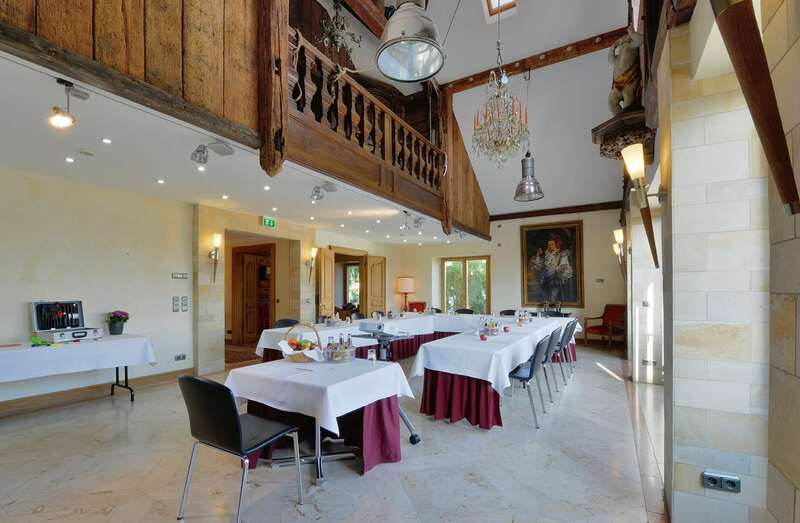 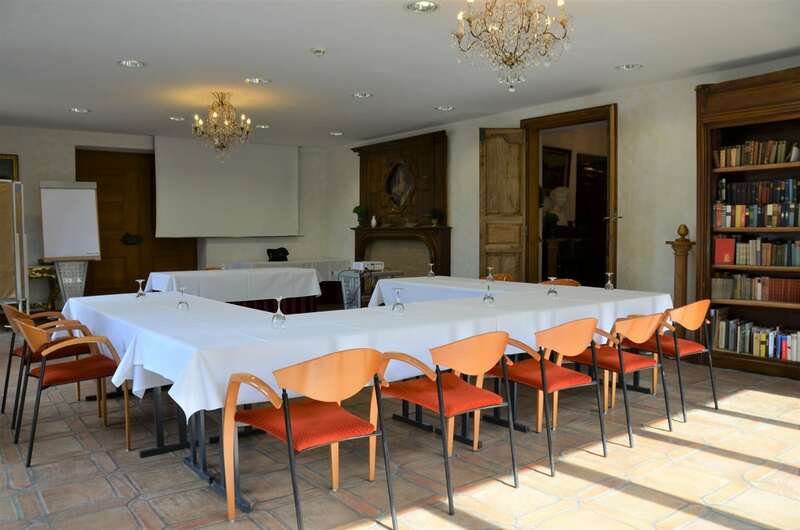 Our Palais has 3 rooms plus 2 apartments and is designed to be self-sufficient, making it perfect for seminars that need plenty of space, silence and access to the outdoors. 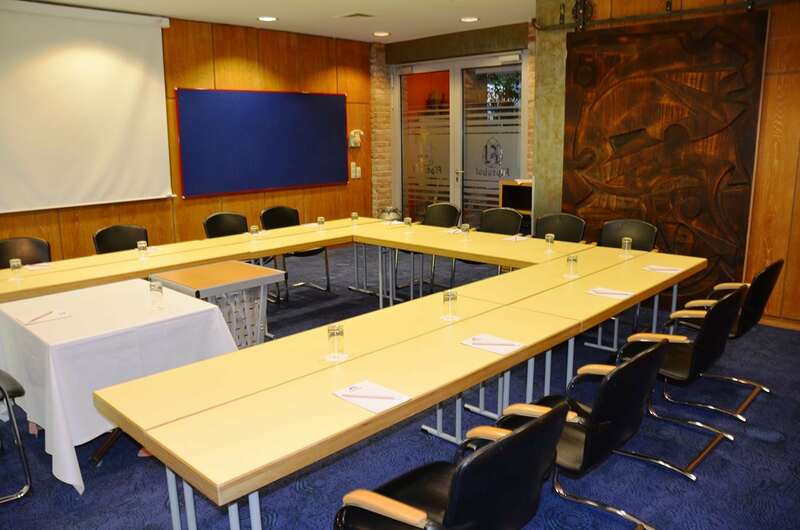 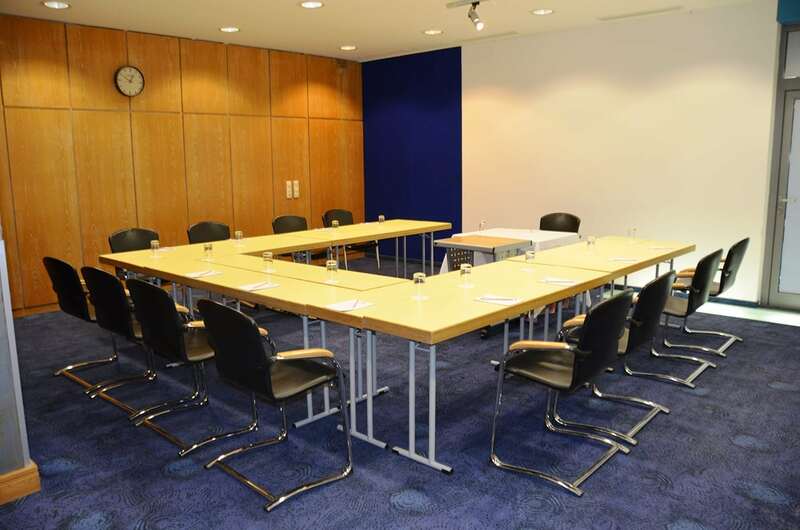 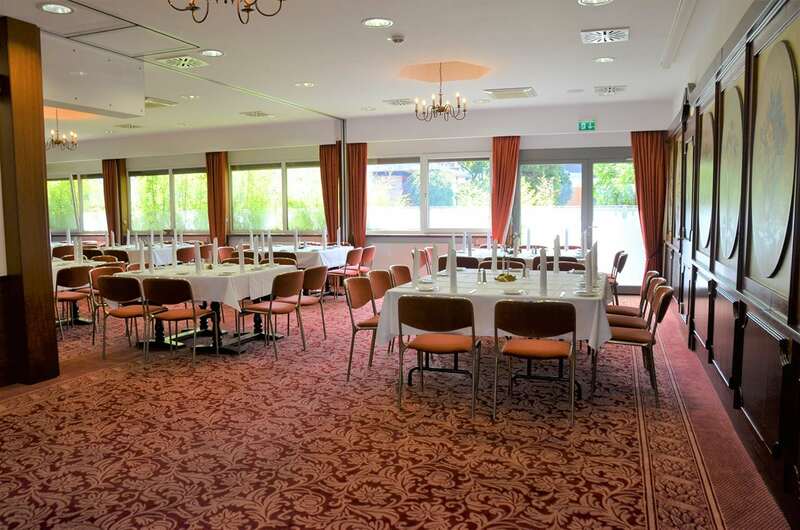 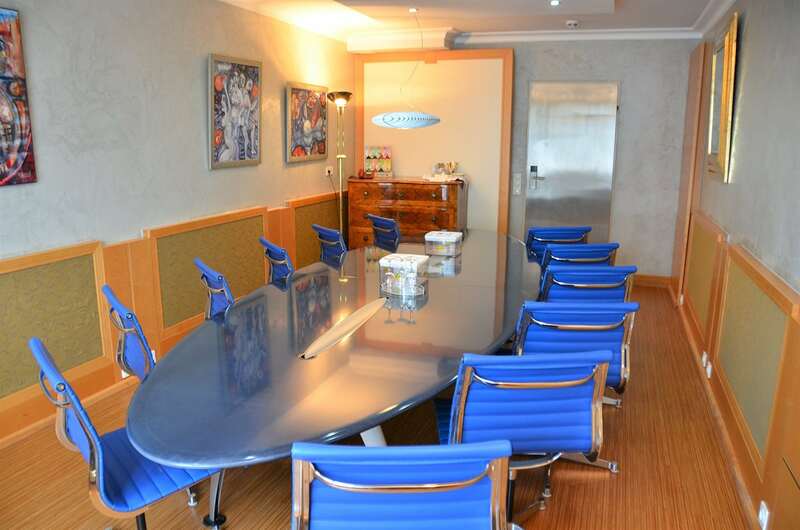 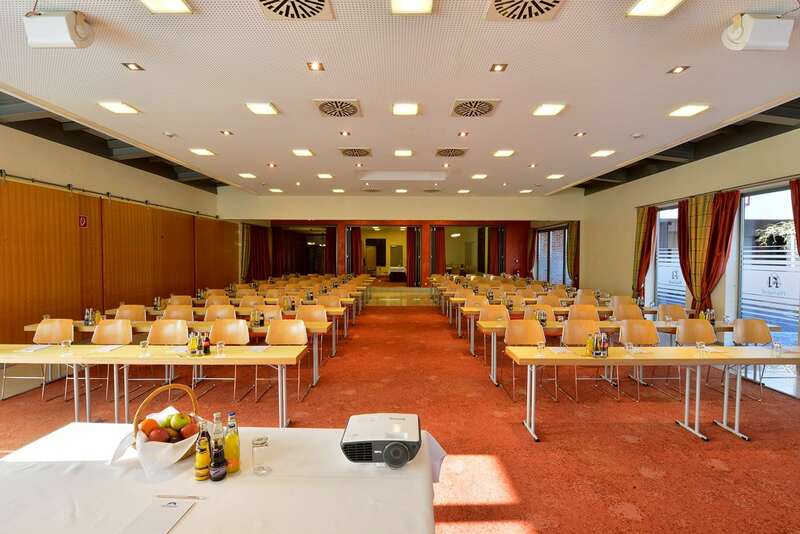 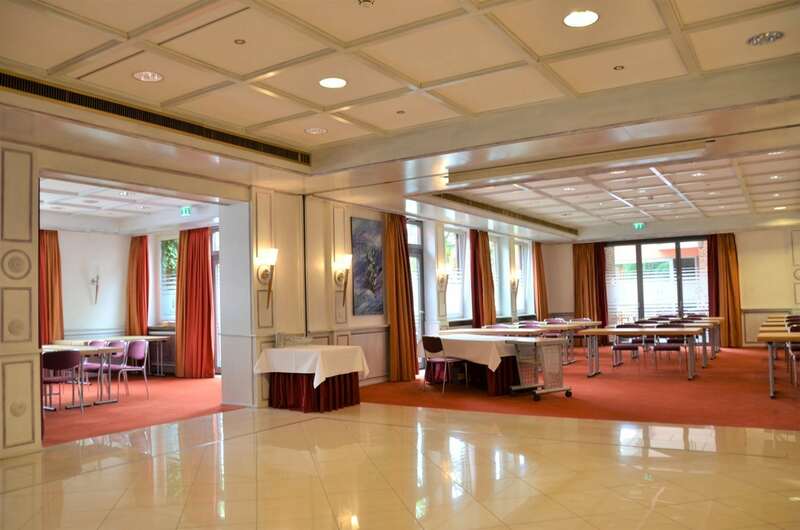 In total, we house 16 conference rooms – with capacity ranging from 10 to 200 people. 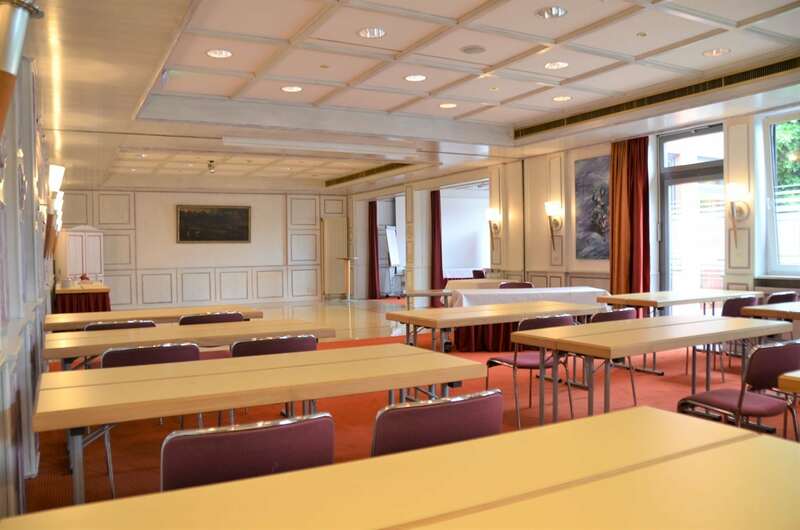 Whether you need room for automobile presentations, sales exhibitions or just teaching in a quiet and relaxed atmosphere – we’ve got you covered. 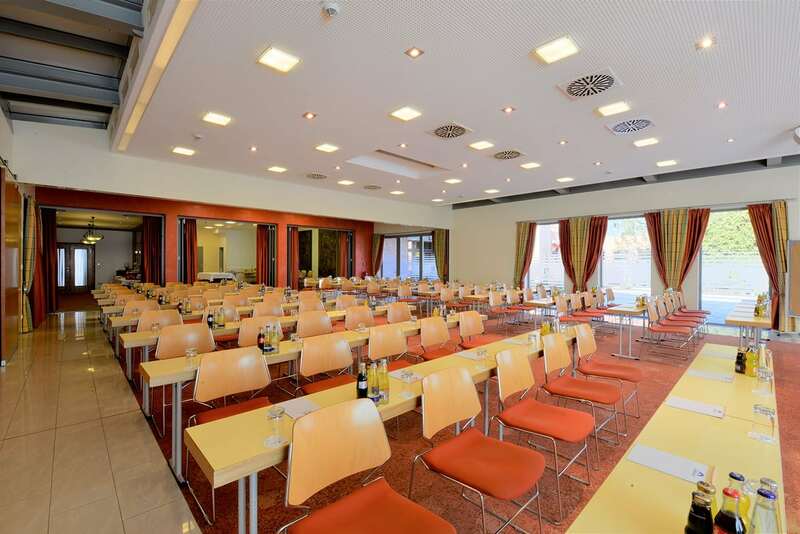 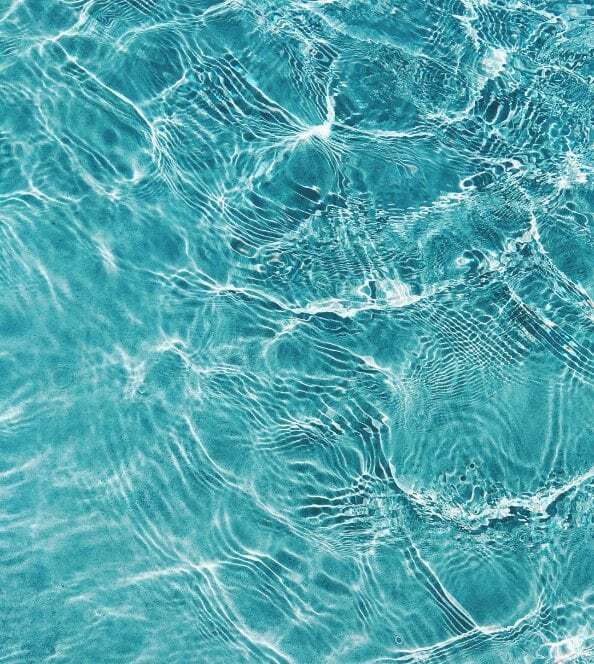 On top of that, we provide a lightning fast glass fiber internet connection, state-of-the-art conference technology and plenty of daylight in every room.